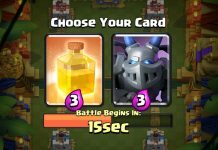 Clash Royale Inferno Dragon has the same attack mechanic as the Inferno Tower. It will ramp up in damage an reach maximum DPS just like when using Inferno Tower. Like Sparky, scary if ignored. It has three tiers of damage. The first two seconds it reaches Tier 1 at 75 DPS. Next two seconds, it reaches Tier 2 dealing 250 DPS. Four seconds later it reaches Tier 3, dealing 875 DPS (maximum). Therefore, the optimum time to counter it is at 4 seconds right before it reaches max DPS. Clash Royale Inferno Dragon is easily distracted by small units. It takes 8 seconds to kill just three Goblins. The attack range is two tiles shorter than the Inferno Tower. It’s very slow, so it’ll have a hard time getting through a Tesla. Unlike the Inferno Tower, the Inferno Dragon does not pull ground units. The dragon also has half the health and damage as the Inferno Tower. 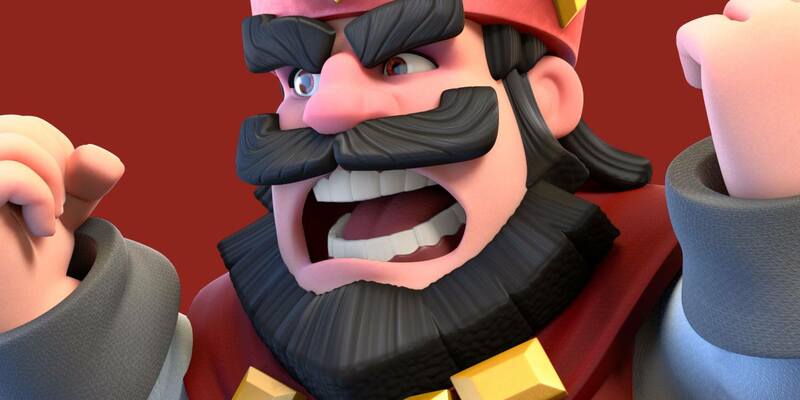 Remember, the Inferno Dragon is not a direct replacement for the Inferno Tower. It has low health and moves very slow. Even an Ice Spirit can stop it. 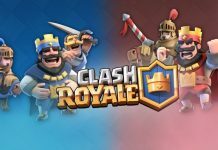 In a large brawl, the Ice Spirit is the best counter against the Inferno Dragon. The unit won’t go after units who go outside its attack range, so it will have to re-engage. For units that don’t target Air Units, just place the Inferno Dragon directly between the target and the attacking unit. Keep it at a 4 tile range, otherwise the Inferno Dragon will not engage the enemy anymore if it runs out of range. Knowing that the Inferno Dragon has a four tile range, you can easily counter it with fast units. This is because the first two seconds are only its Tier 1 damage. 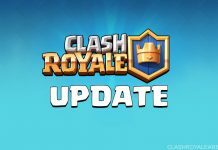 Let us know what you think of the new Clash Royale Inferno Dragon. 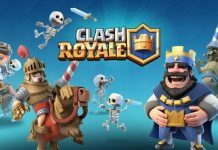 ‘Clash Royale’ Leaked Insane Draft Challenge: Unlock Giant Chest, Dark Witch And Awesome Rewards!